Time For Poodles And Friends: Happy Sepia and Caturday Saturday! 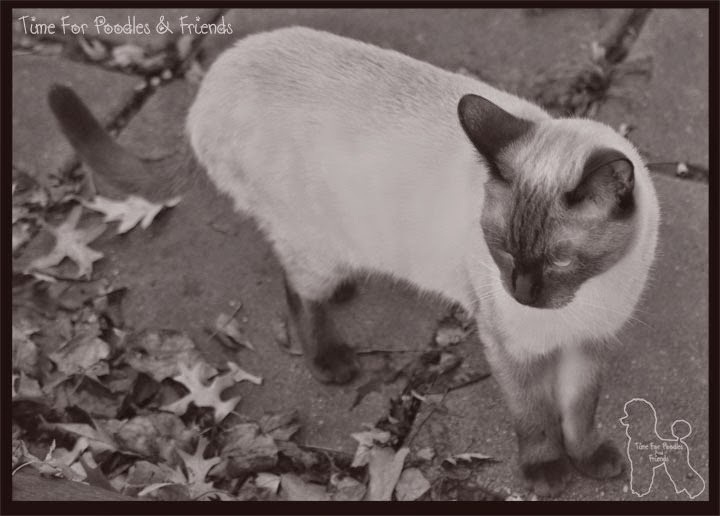 Happy Sepia and Caturday Saturday! Taz is dropping in to say hi and Happy Sepia Saturday and Happy Caturday!